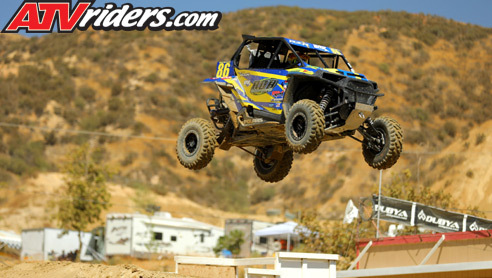 Moreno Valley, CA (9/28/2018) – BDR Motorsports / Polaris driver Larry Heidler finished 16th in his SXS Pro Stock debut, and was eighth in the SXS Pro race during the WORCS Series weekend at Glen Helen Raceway in Devore, CA. Heidler’s daughter Kaitlyn finished sixth in the Pro Women’s race. 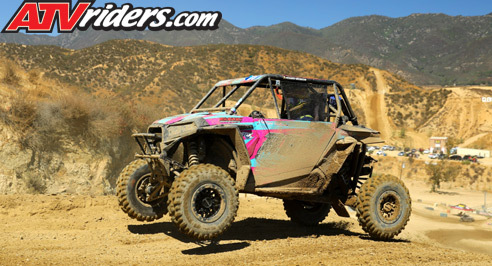 Heidler spent the entire summer break rebuilding both his Pro and his daughter’s Stock Polaris RZRs. Though he fought a turbo issue in the SXS Pro race, new tuning on his FOX Shocks placed him eighth at the finish. Heidler believes in running the best products and, like most racers, always has an eye on safety. He said his Holz cars have saved him from injury several times this season. Heidler also runs the best of the best in his components. Super ATV Axles, GBC Tires, and Raceline wheels are just a few of the superior products he runs in both his and his daughter’s cars. Heidler loved the opportunity to race at home in front of his family and friends. The track is just 15 minutes from his home and he has raced there for several decades. 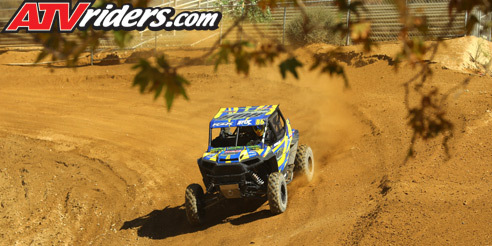 Heidler next heads to Mesquite MX in Nevada for the next round of WORCS competition, scheduled for October 5-7.